Warner Communications has a wide selection of TETRA portable two way radios for sale. As an authorized dealer for the industry’s top manufacturers, we offer expert sales, programming and repair for TETRA portable radios. Contact us today to get a quote. Product Features: Our compact and easy to operate TETRA portable two way radios meet the durability standards for IP67, MIL-STD-810 C/D/E/F/G and HALT. They feature a high-resolution, transflective 1.8 inch color display to outstanding readability (even under extremely bright light). 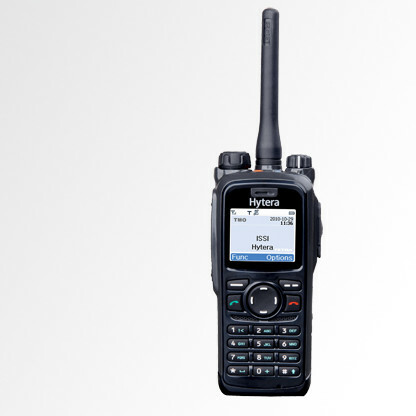 These advanced TETRA radios also offer clear digital voice quality, man down function and GPS localization.